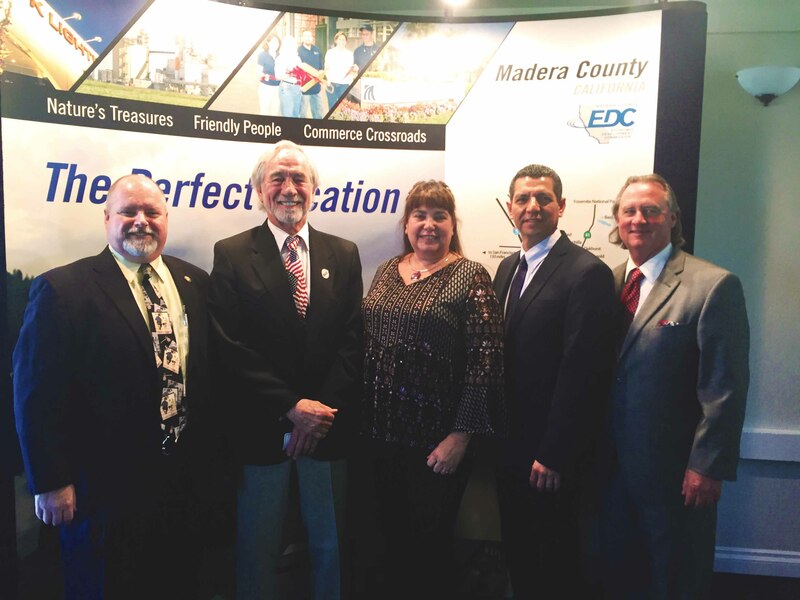 On March 28, 2018 the Madera County Economic Development Commission hosted a State of the County Luncheon. 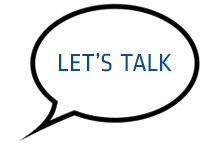 The event gives local City and County leaders an opportunity to talk about the status of their respective areas and allows the community an opportunity to hear directly from our community leaders. Please click on each speaker to hear their presentation. Chris Green, VP of the Greater Madera County Industrial Association and Owner/President of US Racks gave a presentation highlighting the effectiveness of Madera County Economic Development Commission’s functions and efforts to promote Madera County and to grow business and jobs.